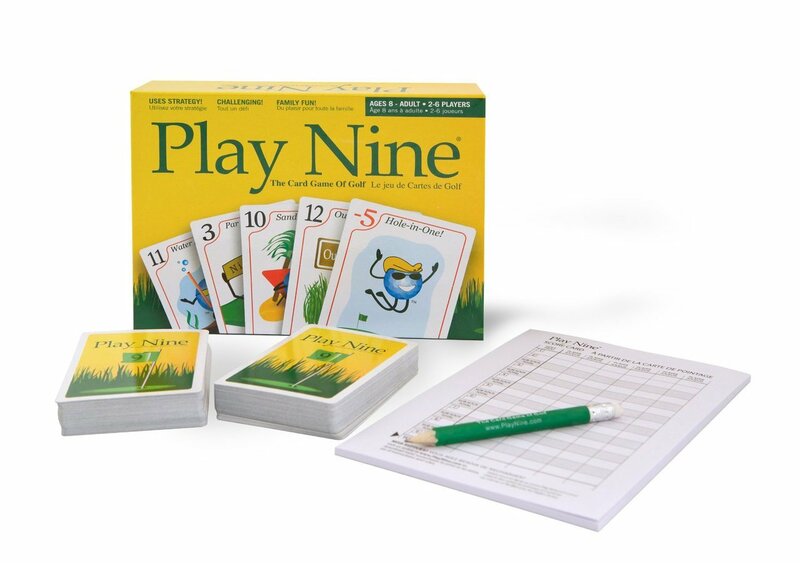 This towel is perfect for any golfer looking for a quality towel to clean their golf equipment on the course. 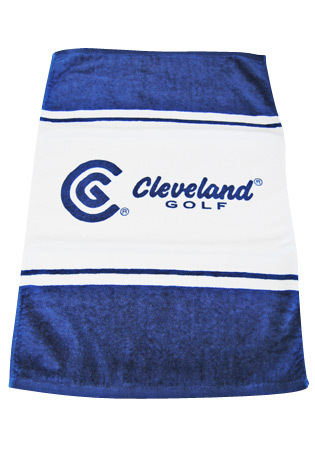 Cleveland has been the engineers of golf equipment for many years- This towel is no exception. Tuotteen lisäyspäivä: torstaina 22 marraskuuta 2012.